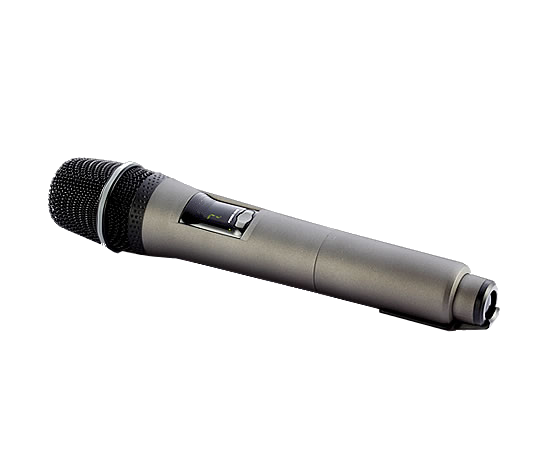 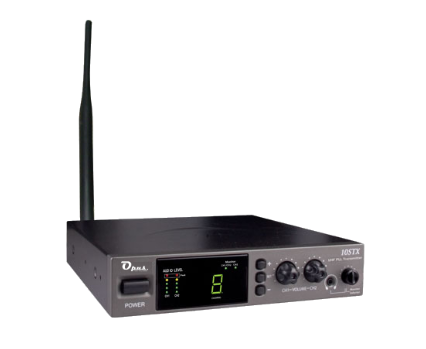 The OP-10SRX fixed receiver is a diversity receiver that allows you to recover a source and power a separate area of magnetic induction loop amplifier, recorder or amplifier. 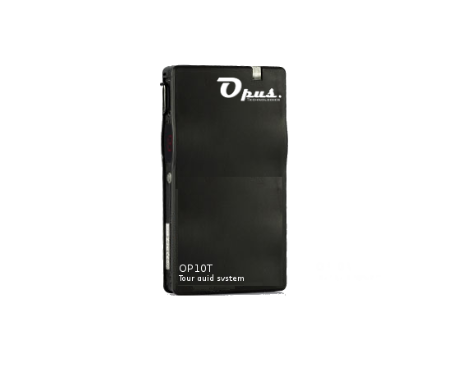 It is compatible with all the series of transmitter of OP-10 range. 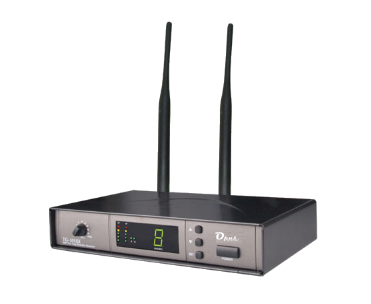 The portable receiver OP-10SRX is a receiver with a excellent quality/price ratio, it can receive up to 16 channels broadband.